Guarantees a certain price per gallon on your season’s fuel. You pay for fuel now and we deliver as needed on a Keep Fill basis between sign-up and April 30th. 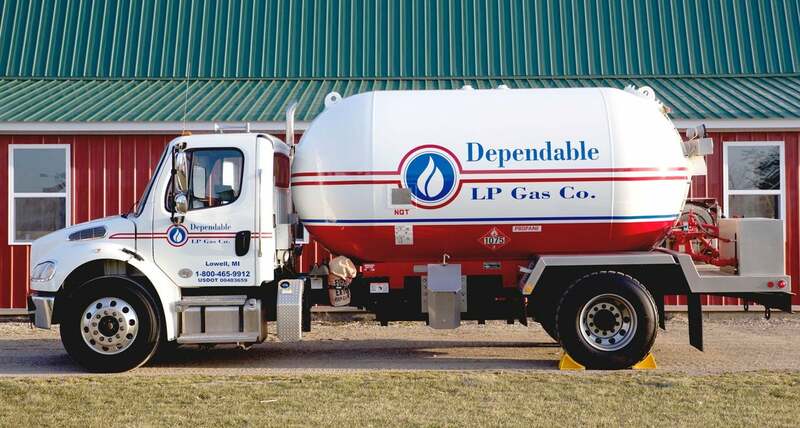 (If you exhaust your pre-bought gallons before April 30, we will continue to deliver on a keep fill basis at regular prices unless you call). Must use minimum of 500 gallons to participate in this program. Minimum tank size 250 gallon. Your account must have a zero or credit balance to participate. Signed contract must be in office by July 15th with payment in full. Pay by Cash, Check, or Credit Card. Price Cap Program: Guarantees a certain price per gallon, on a Keep Fill basis between sign up and April 30th. Sign up now for a fee (currently $52) which is non-refundable after first fill up. Minimum tank size 250 gallon. Your account must have a zero or credit balance to participate. Signed contract must be in office by July 15th with payment in full. Pay by Cash, Check, or Credit Card. Both of these programs are ceilings only; if market rate is lower than the Pre-buy or Price Cap rate, you will automatically get the lowest of the two rates. These programs are also designed for the Keep Fill customers. If you are a Will-Call customer, please add 5 cents per gallon.